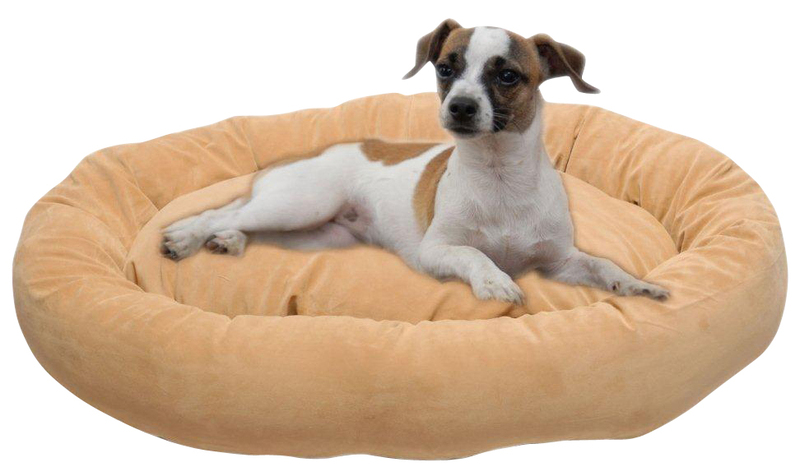 The Microfiber Bagel Bed is 360° of velvety microfiber that wraps your pet in luxury. 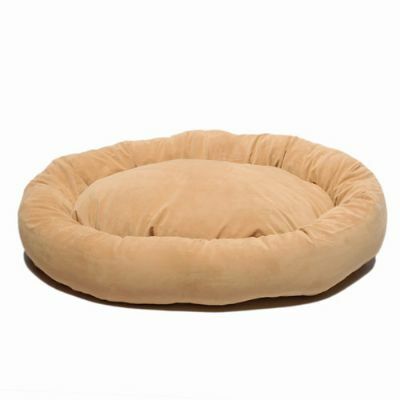 This beautifully made pet bed comes from high loft Polyester fill that keeps your pet happy and comfortable. 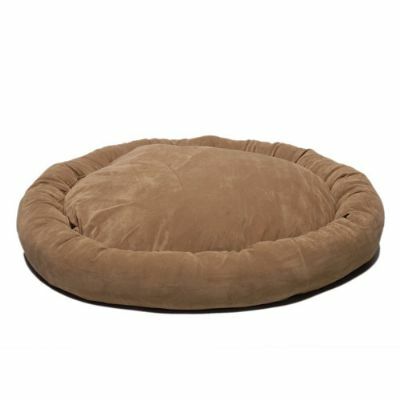 This dog bed or cat bed is the best nesting spot for your special pet. Pillow is reversible. Zipper removable cover for easy care. Machine washable. Small - 22" x 18" x 4" 2 lbs. 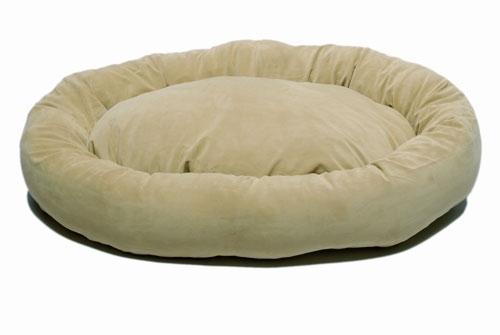 Medium - 36" x 27" x 4" 7 lbs. Large - 42" x 32" x 5" 9 lbs. X-Large - 54" x 41" x 6" 12 lbs.